Looking to buy venison online? Our farm raised Michigan Whitetail Deer from Ravenna, Michigan, is the perfect choice. 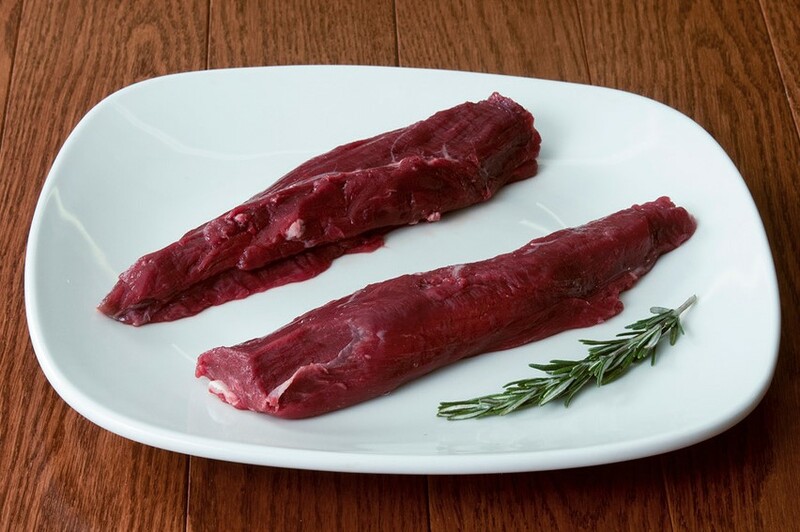 These venison boneless tenderloins are a customer favorite and are undoubtedly the prized cut of the deer.